To check or not to check in your bag? Do you opt for the durability of a hard shell or the flexibility of soft canvas? Is a built-in battery a must-have or a frivolous marketing ploy? 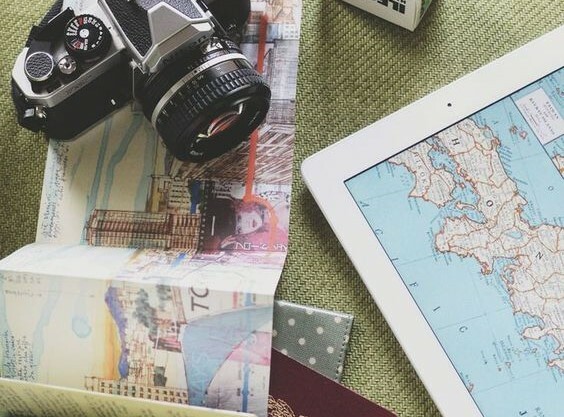 These are the biggest questions we all face when booking our trips. I am one of those who prefer to take my suitcase and cram it into the overhead bin rather than checking it in. The answer is simple! TIME! When you live out of a suitcase, good luggage is essential. I’ve spent a lot of years curating the perfect collection & I am the go-to-person when family and friends need to borrow one. Travel is so much easier when you have the right kind of bag for the trip. And, of course, quality is key. You definitely don’t want your bag falling apart at the airport. 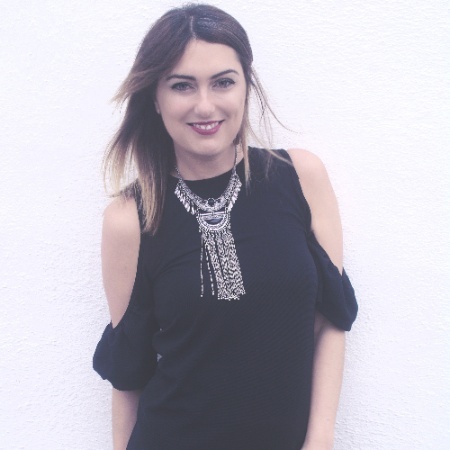 I am currently based in Malta and found mine by chance from Porto Handbags at Portomaso but they are available worldwide and easily found in the main highstreets. Here’s a rundown of why I picked my CAPR I21″ CARRY-ON SPINNER and it’s a complementing tote bags to travel with. When it comes to carry-ons, it’s essential to have the right size bag. If you’re travelling in Europe, one is restricted to take a 21-inch tall carry-on bag. When you are outside of Europe, generally you will be able to increase that to a 22-inch carry-on. Since our space is restricted, it is necessary to find a bag that’s easy to organize and maximizes every inch. My latest pick was for a timeless chic and cuteness overload with an endless practicality. My Capri 21 by Brics Milano is my new perfect travel companion. I have changed several hotels, took various flights and since I hate traffic in London, I always opt to use the tube therefore LIGHTWEIGHT is essential in my days! 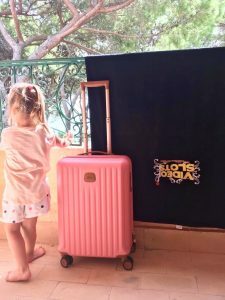 BRIC’S Capri 21” hard sided carry-on spinner is an ultra-lightweight, flexible suitcase, offered in classic colours, all very eye-catching but I stayed away from my usual black & dark picks this time and opted for the pink! 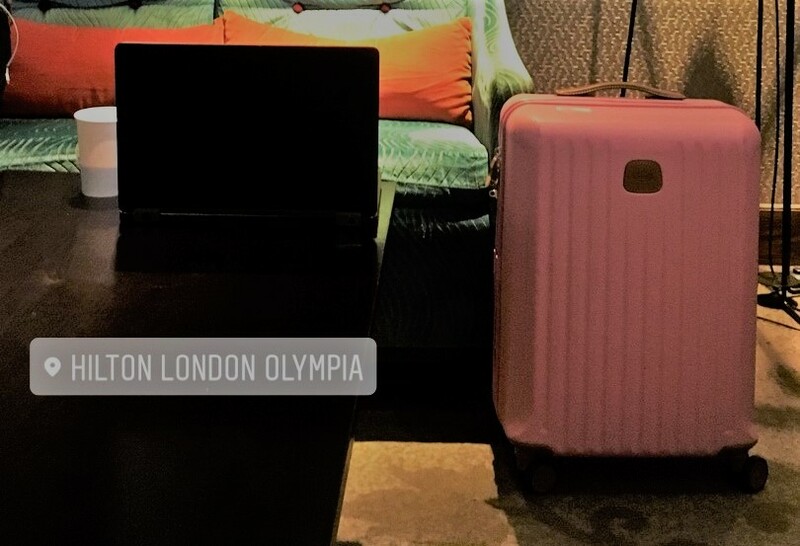 The look is contemporary, flexible and considering how clumsy I am, I can assure you that this luggage is one hell of a strong one! It has Four “Easy Glide wheels” and multi-stage pull up handles which allow an effortless movement over multiple surfaces and provide 360 manoeuvrability. FANTASTIC RIGHT?! 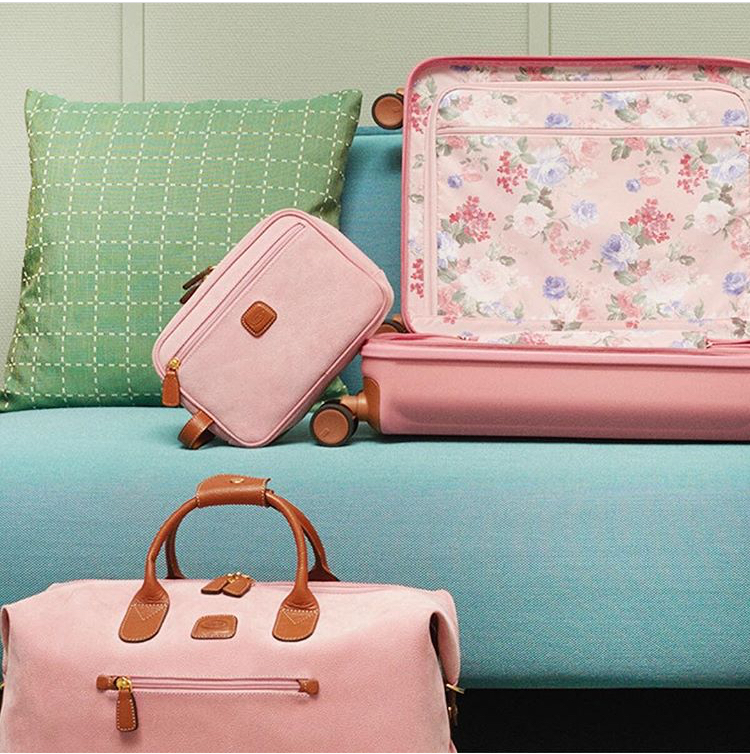 The cute inner compartments with pastel flowers print are lined with stain & water-resistant nylon feature. They are zippered elastic compartments that will help you organize your belongings – There is no space for my laptop, so I just packed it on top before closing my belongings. This made it very simple to get it out for security. Ok so hand luggage sorted, and by now you know that I roll them clothes up and you are ready to go BUT it does not stop here. Most airlines allow you a handbag so this Large Sportina 3-way Tote bag completed my travel diary! I loved it mostly because apart from complimenting my suitcase nicely, it had the perfect space to keep my liquids, passport, money charger and anything else you may need handy! THERE’S MORE TO IT! 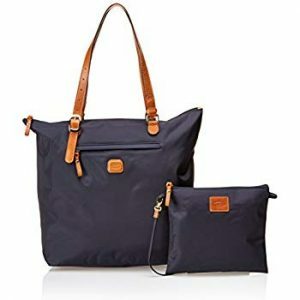 It is foldable and tucks nicely into an envelope, so it is super easy to pack and wash because it is also water resistant! It comes in three different colour combinations and measures 18″ (H) x 13″ (W) x 6″ (D), so it’s a very versatile pick. 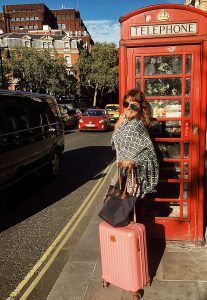 I also used it as a beach bag in Sardinia and a tote bag during my London trip! I picked the pink one but the Brics Milano collection is very vast and popular with both Men & Women. Here’s the lavish shop window of one of their stores in Dubai. 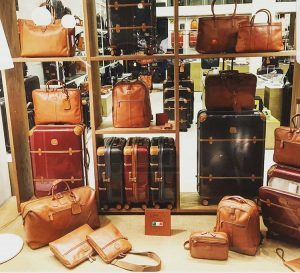 These very well reputable suitcases are the most sought for amongst corporate travellers, travel influencers and other fashion victims who are not willing to give up on comfort just to look trendy.